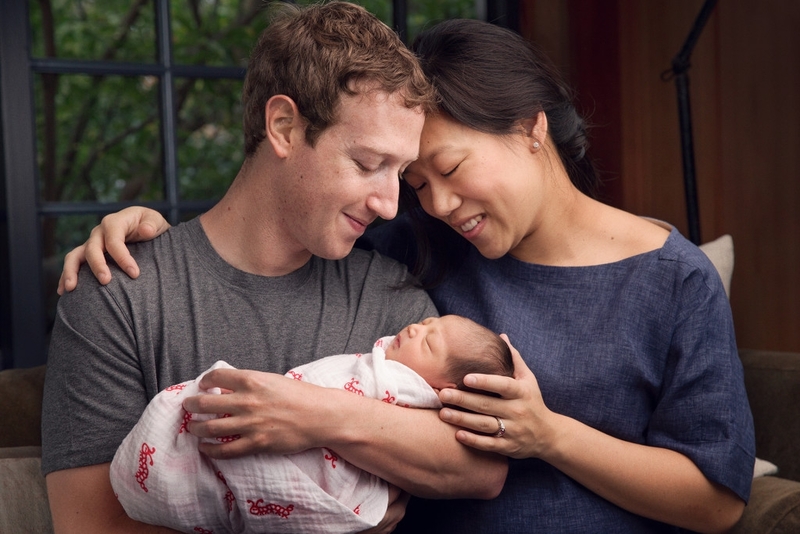 Facebook founder Mark Zuckerberg is officially a father as he and wife Priscilla Chan recently welcomed baby Max into the world. As you’d expect, Zuckerberg announced his daughter’s arrival in a lengthy post on the social network that concluded with a major surprise. In an open letter to Max (and the rest of us), Zuckerberg and Chan discussed the desire for their child to grow up in a world that’s better than ours today. Getting to that point will involve two major ideas: advancing human potential and promoting equality. Laying the foundation today for a brighter tomorrow is something they both feel strongly about which is why they’ve created the Chan Zuckerberg Initiative. Over the course of their lifetime, Chan and Zuckerberg will donate 99 percent of their Facebook shares (currently valued at around $45 billion) to advance their mission. The two acknowledged that their pledge is a small contribution compared to all the resources and talents of those already working on world issues but they want to do what they can alongside others. Relinquishing control of Facebook after having worked so long to build it into the global force it has become and risking the potential it holds for the future would no doubt be foolish, at least at this stage of the game. Either way, I'm sure the news will put a large smile on the face of another generous technology mogul: Bill Gates.